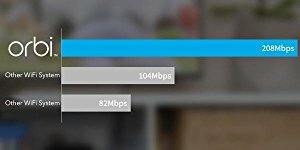 Enjoy the convenience of having single WiFi network for your home. Go from your terrace to the backyard as you watch your favorite shows on your tablet. 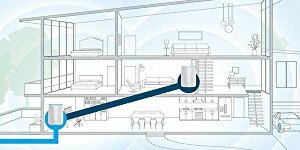 No WiFi disconnects, Eliminate dead zones throughout your whole home up to 5,000 square feet! 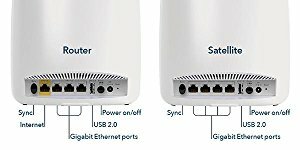 Other types of WiFi equipment lose speed and range over large distances. 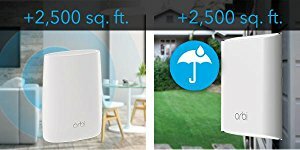 Wi-Fi Range 5000 sq. ft.
90 days limited warranty on parts and labor.